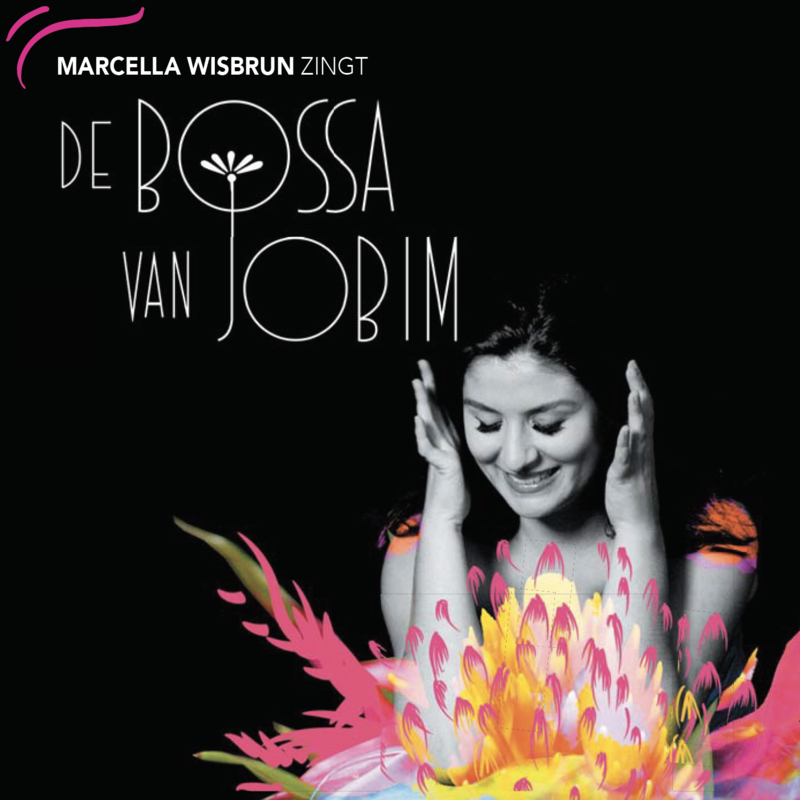 ‘De Bossa van Jobim’ is where two worlds come together. Bossanova and Kleinkunst. Warm Brazilian rhythms with pure Dutch poetry. The music of world-famous Brazilian composer Antonio Carlos Jobim and the words of acclaimed Dutch lyricist Jan Boerstoel. The Brazilian passion and spirituality with Dutch sobriety. Brazil and The Netherlands. 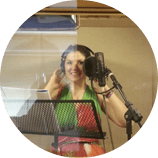 Famous songs like ‘The Girl from Ipanema’ and ‘Água de beber’ and now sung for the first time in Dutch. An ode to life, to beauty and to nature. Raised Brazilian by mother, Dutch by father and British by education. International Experience on stage since 1998: plays, musicals and currently working on fifth solo show. “Bossa Nova” is the name of a musical movement originated in the fifties in Brazil, but in everyday language it also means “something new“. 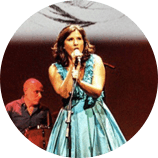 The Bossa Nova Foundation was founded in The Netherlands in 2017, inspired by the work of Brazilian-Dutch performing artist Marcella Wisbrun. 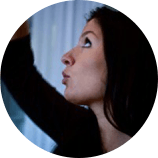 Since 2010, Ms. Wisbrun has been making theater shows in which she unites Brazil and The Netherlands together on stage. Her trademark is to mirror and combine Brazilian passion and spirituality with the Dutch sobriety. The Bossa Nova Foundation intends to lift this innovative and diverse form of theatre to a greater audience and to be a fresh breeze in the current Dutch cultural segment. Bossa Nova has been appointed by the Dutch government as a Cultural Public Benefit Organisation (‘Culturele ANBI’). Trained by Setske Mostaert, Alberto ter Doest, Antoinette Kouwenberg, Daniel Salve et al. Trained by Jon van Eerd, Hein van der Heijden, Maria Cristina Pentreath et al. 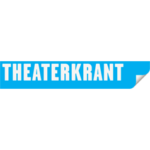 Trained in Woudenberg, Commedia dell’Arte, Mime, Physical Theatre, Stage combat et al. Trained by Paul Eenens, Pia Douwes, Carolina Mout, Michael Diederich, Frédérique Sluyterman van Loo, Wietske van Tongeren, Mylou Frencken, Marijn Brouwers, Pim van Alten et al. Trained at Chasse Dance Studios, Amsterdam Dance Centre, Kyone Ogura Ballet, Lucia Marthas Dansschool et al.